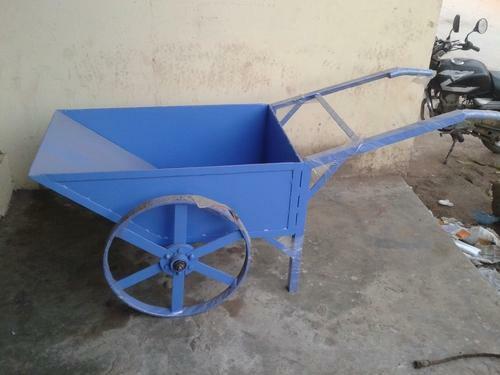 Offering you a complete choice of products which include uhmw - polyethylene pallet rollers and m.s wheel barrow. With the thorough knowledge of the varied aspects of the market, we have been able to bring forth the clients an excellent assortment of UHMW - Polyethylene Pallet Rollers. 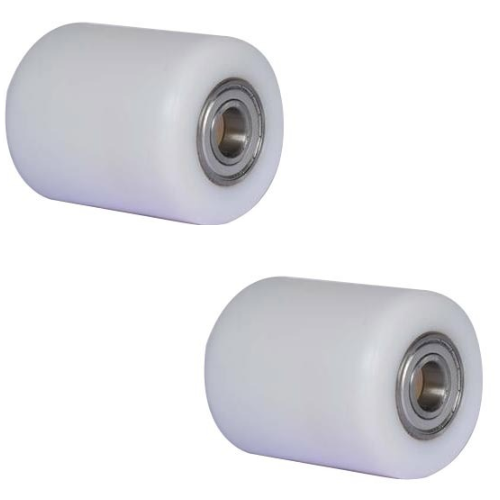 Fabricated using premium quality injection molded polyurethane, the range is used to bridge the gap between rubber and thermoplastic wheels. Developed as per the international quality standards, the range is appreciated for its attributes such as low noise operation,abrasion resistance,low rolling resistance and non staining & floor saving properties. Available option Without or with double ball bearing.